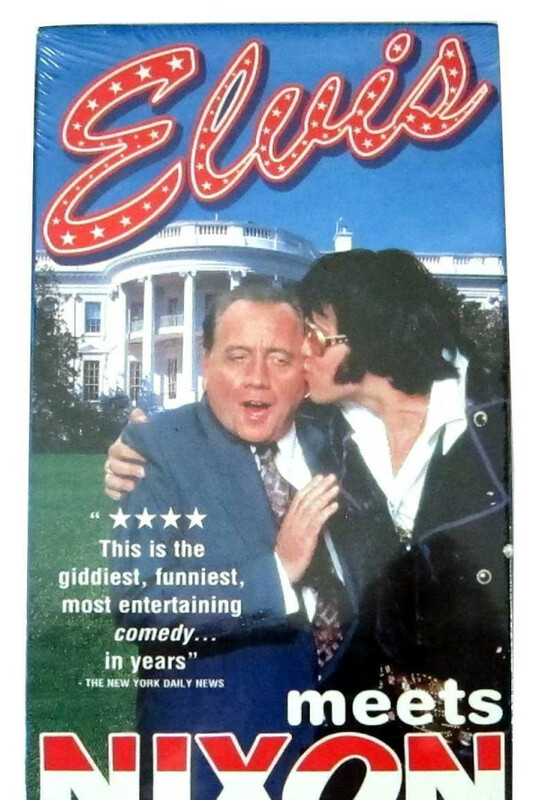 A "mockumentary" about Elvis's real-life trip to the White House to become a federal marshal under the DEA, but meets the President instead. 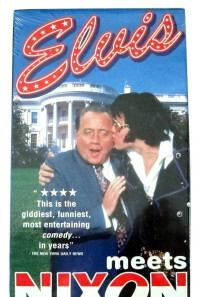 Along the way, the film exposes Elvis's humor, drug problem, and even him pulling a gun out at a doughnut shop. Regions are unavailable for this movie. 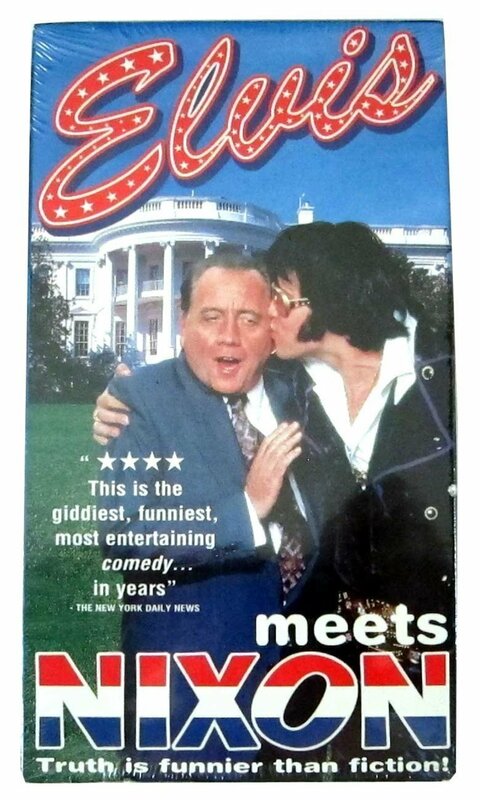 Click the "Watch on Netflix" button to find out if Elvis Meets Nixon is playing in your country.